U.S. student debt has reached an all-time high at $1.5 trillion. Are you one of the millions of Americans with outstanding student loans? U.S. student debt is estimated at $1.5 trillion. How did student debt become so high? 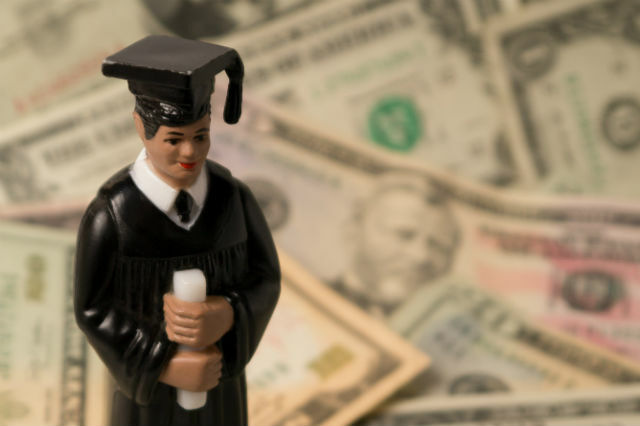 Thirty years ago, the average cost of tuition and fees for a four-year public university was about $3,190, adjusted for inflation, according to a report by College Board. Today, that amount may not even cover the cost of a meal plan for one year. 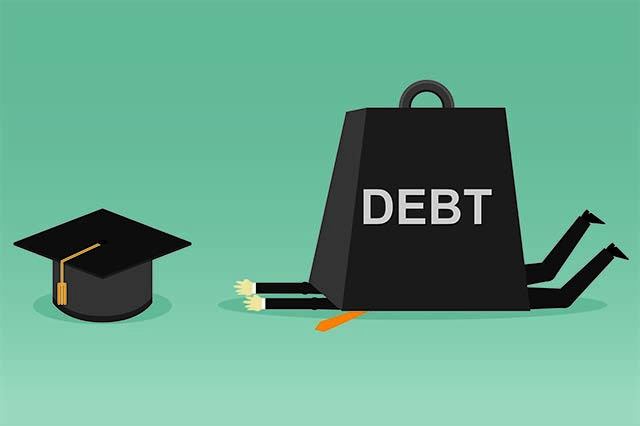 Rising costs in tuition, fees, room and board force students – and their parents – to take out loans and put themselves in thousands of dollars in debt. Here’s the lowdown on how the cost of higher education has increased over the decades and why it continues to rise. The first federal student loan program, the Federal Perkins Loan Program, was enacted in 1958. It was set forth by the National Defense Education Act, which was meant to encourage students to pursue math and science degrees. Fast-forward to 1965, when the Higher Education Act authorized six federal funding programs, including the Pell Grant program. In the 1987-88 school year, the maximum Pell Grant award was $2,100. Compare that to the yearly average cost of attending a four-year public university (including tuition, fees, room and board): $9,030. A student granted the maximum Pell Grant award amount would have to come up with $7,000 to cover the rest of the cost. Now, the average yearly cost for a four-year public university is $20,770. Of that, $9,970 is just tuition and fees, according to the College Board. The maximum federal Pell Grant award for the 2017-18 school year is $5,920. That leaves $14,850 for a student awarded the maximum Pell Grant amount to cover. That’s for only one year at a public university. Private universities are even more expensive, averaging at almost $50,000 for one year, and that’s if you live in-state. 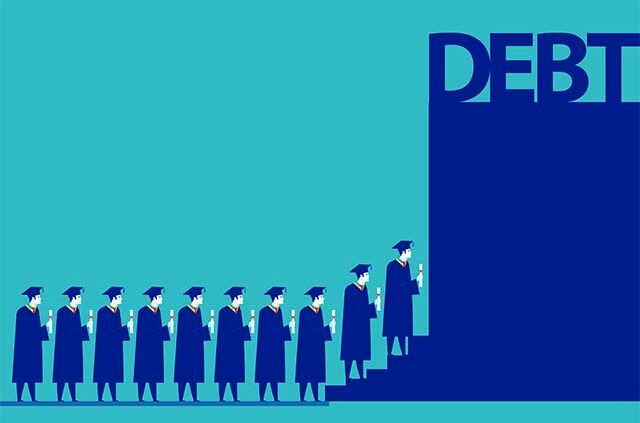 According to Debt.org, the average student debt for the class of 2017 – my graduating class – is $37,172, a far cry from the less than $10,000 that our parents might have owed if they graduated 30 years ago. 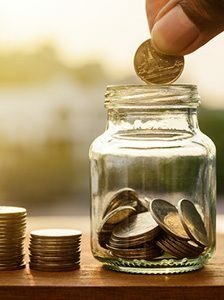 Many young people credit student debt as the reason for putting off major life milestones, such as getting married, buying a home and having children. For example, according to a study by NerdWallet, graduates of the class of 2018 can expect to purchase their first home, with a 20-percent down payment, at age 36. There are a few reasons why the U.S. student debt might be so high. One is that there are more people taking out student loans. More people attend college every year: roughly 12 million were enrolled in 1988, versus 19 million in 2018. Another reason? People are taking longer to repay student loans. Because the price of tuition is rising, and the way we afford to pay it doesn’t keep up, it may take 10-20 years to pay off student loans – if not longer. Back in the 1980s, the average tuition was about 10 percent of the average American’s income. Assuming that a college graduate was able to land a job with an average income, it didn’t take nearly as long to pay off student loans as it does today. 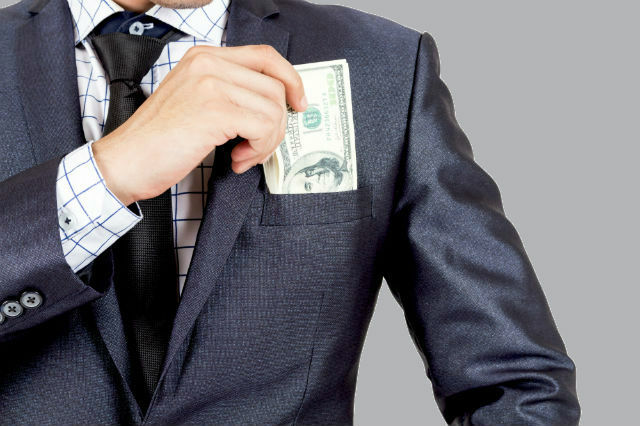 The best-case scenario upon graduating is to get a job with a yearly salary that’s greater than the amount that’s owed. Unfortunately, in today’s job market, that scenario isn’t always likely. Why has tuition become so expensive? Since the 2008 recession, state governments have cut spending on higher education. Public universities began to raise tuition in order to make up for the loss in revenue. According to the College Board, the average price of tuition to a public university spiked 9.5 percent from 2008-09 to 2009-10. It increased by 6.6 percent the next year, then 4.7 percent the next, then slowly steadied out to a 1-2 percent increase each year until 2017-18. It’s hard to even imagine a number larger than $1.5 trillion, but with tuition continually increasing and state funding staying where it is, that number can only go one way – and that way is up. What are your thoughts on the U.S. student debt crisis? Are you one of the millions of Americans with outstanding student loans? Tell us in the comments below! Check out our advice on staying on top of your student debt. AAA can help you with the burden of paying for college. Click here to learn more about AAA student lending products and services. 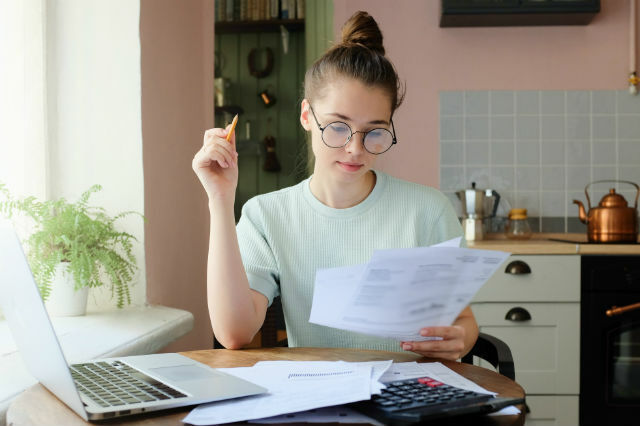 Article tags: AAA, credit, credit card debt, federal student loan program, home, lending, loans, mortgage, paying for college, perkins loan, student, student debt, student lending, student loans, taking out student loans.